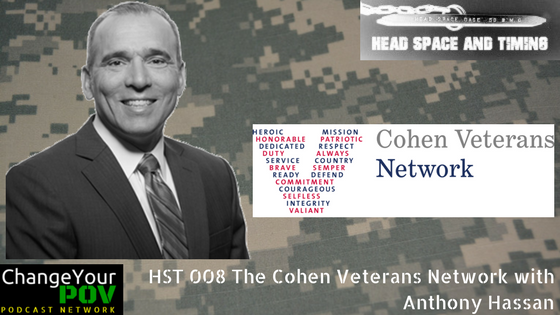 Dr. Anthony Hassan is the CEO of the Cohen Veterans Network, a network of 25 mental health clinics nationwide. These clinics are designed to improve the mental health outcomes for post-9/11 veterans and their families, with a particular emphasis on post-traumatic stress, through high-quality, free, and accessible mental health care. In addition, he leads efforts to advance the field through funded research initiatives and training programs to improve care within the network and beyond. Dr. Hassan is a veteran of the United States Army enlisted and Air Force officer with 30 years of experience in military behavioral health, serving as a military social work officer, leader, clinician, and academic. 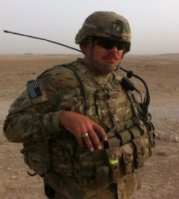 He served during Operation Iraqi Freedom in 2004 on the first-ever Air Force combat stress control and prevention team embedded with the Army. He also led the largest military substance abuse and family advocacy programs in the Pacific. These programs were recognized as benchmark programs and training sites for all other Pacific bases. He most recently served as the inaugural Director and Clinical Professor of the Center for Innovation and Research on Veterans & Military Families (CIR) at the University of Southern California School of Social Work. During his tenure at CIR from 2009-2015, Hassan was instrumental in the exponential growth of the school’s military social work program and community-based research on veterans and military families. He has strong relationships with the most senior levels of leadership in the U.S. Department of Defense, U.S. Department of Veterans Affairs, and Washington, D.C.